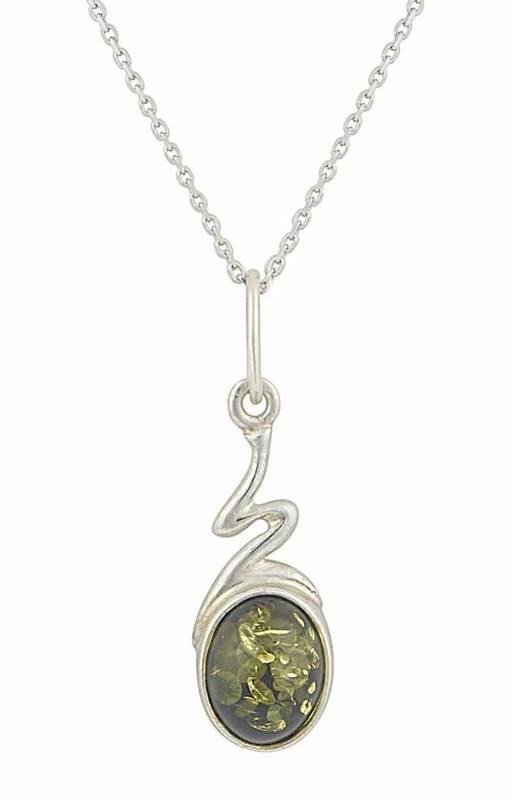 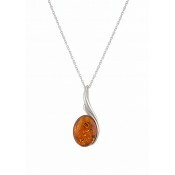 This contemporary quality silver pendant necklace is a stunning neck piece with its distinctive green amber oval drop. 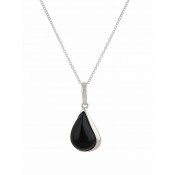 A cascade twist encases the gem for a look that portrays modern jewellery design at its very best. 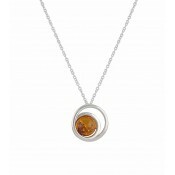 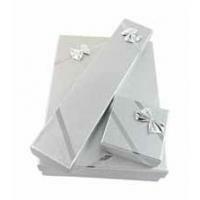 A delicate silver chain ensures the necklace will sit beautifully on the neckline.